Q: Can I share content from the RSS Feeds? A: Yes. 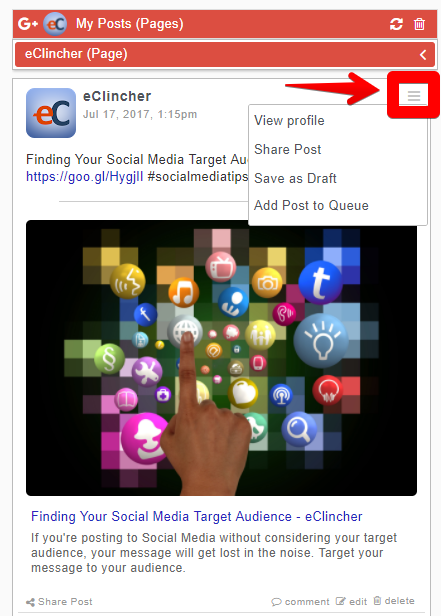 To share content from your RSS Feeds, click on the Options icon in the right corner of the post.